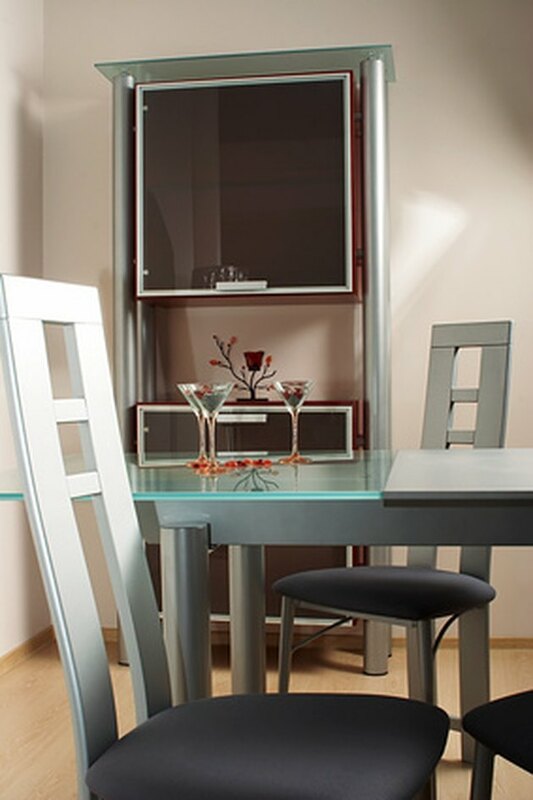 Buying furniture wholesale is an excellent money saver. It's also not that difficult to find cheap furniture since furniture is advertised in newspapers and on the Internet. If you're lucky, you can even shop for wholesale furniture locally. Just keep an eye on scratches or rips on the furniture that you intend to buy since wholesale furniture is usually bought in bulk by wholesalers and imperfections are common. Buying wholesale will allow you to obtain good bargains, however, especially if the furniture is good quality. Find wholesale furniture to buy. Get a business license or tax number. Some states will require you to obtain a business license to buy furniture wholesale and resell the furniture in the form of a business. Acquire a business license by contacting the licensing department in your state. Look through phone books, and search for local furniture wholesalers in the business section. You'll find these wholesalers listed under the "Furniture" category. Call the wholesalers to make sure that the general public can purchase furniture wholesale from there. Ask if they currently have special sales, which will save you even more money, and what hours the store will be open. Join a wholesale club if you need to purchase a lot of furniture wholesale. As a member of a wholesale club, you can buy a variety of wholesale furniture and save quite a bit of money. These clubs sometimes advertise on television or you can join a club by typing "wholesale club" in a search engine and browsing the list of search results on the Internet. A favorite wholesale club is furniturewholesaleclub.com. Before joining a furniture wholesale club, though, determine whether you'll save money after the joining fee, since most of these clubs will require you to pay a fee to join. Consider how much furniture delivery would cost. Most wholesalers won't offer free delivery to your house, so you'll have to include these costs when purchasing your furniture to determine what you will really save. Decide how much you're willing to spend, and make sure to take enough money with you. Go furniture shopping with loved ones. You'll usually get more discounts if you buy a large number of wholesale items, so combine the money from both parties and designate one person to purchase the furniture.